Home > Blog > Who are the most active technology investors? Access to funding is one of the bigger challenges for fast growing technology companies. Scaling without external funding to finance growth is rather an exception, the majority of startups and scalups are cash hungry. But where to find the needed funding? During the coaching of scaleups in the Scaleup.Vlaanderen program from Agoria and Sirris powered by VLAIO, funding is a theme that always comes back. Startups seeking finance often turn to business angels and venture capital funds. Funding is not easy to obtain. Founders need to understand the landscape ('who’s investing in what?') and the investment process. Investors often have a specific focus, on specific industries, stage of the company and geography. Before approaching a potential investor, make sure their scope is aligned with your company stage, activities and location. 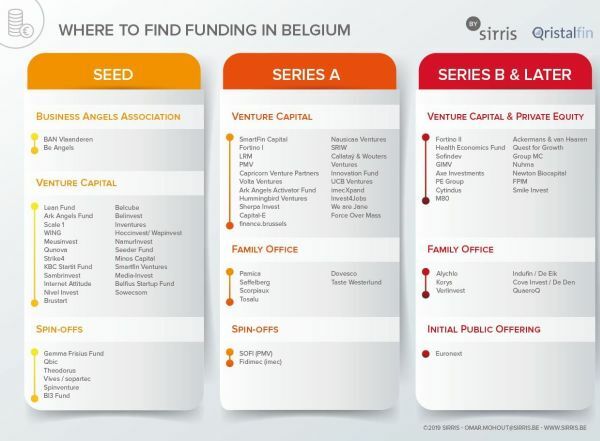 A typical VC investor in Belgium gets hundreds, sometimes even thousands of applications a year. Often startups and scaleups need to start their journey for funding within their own country during the early days, especially in the seed and series A stages. 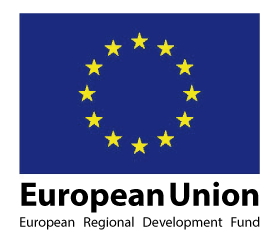 During a series B round, technology companies can also look outside Belgium, which offers them more options. In fact, 40 percent of series B investments in Belgian scaleups are from foreign venture capital and private equity funds. While seed funding is reasonable available, only a small group of about 40 startups per year manage to raise a series A. To help startups and scaleups to find their way in the funding landscape, Sirris in close collaboration with Qristalfin, created a handy overview of the most active technology investors in the different stages of finance. As a last word of advice, raising funds can be a time-consuming activity that needs to be started in time: it takes 6 to 9 month in average to close a finance round.